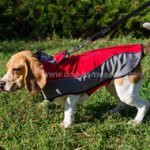 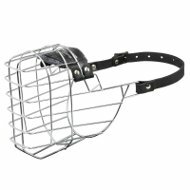 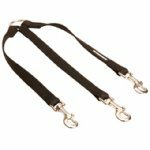 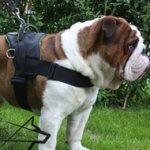 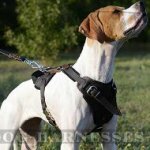 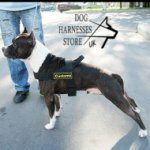 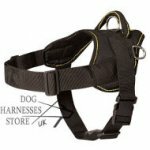 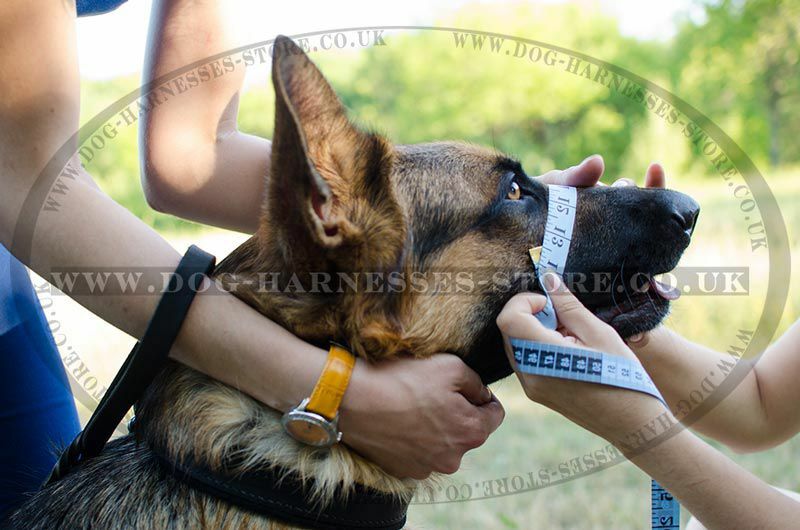 Measure your dog to choose the most suitable size of the dog muzzle and to avoid additional shipping costs for exchanges. 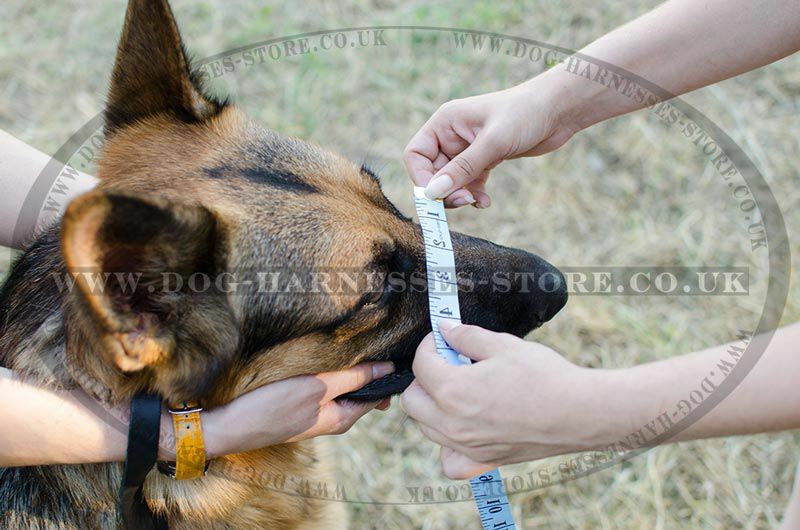 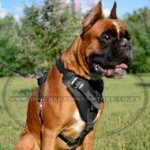 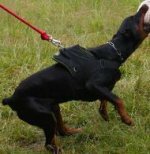 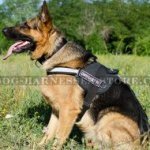 Do not rely only upon the weight or breed of your dog. 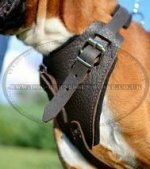 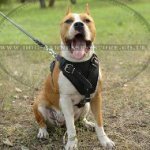 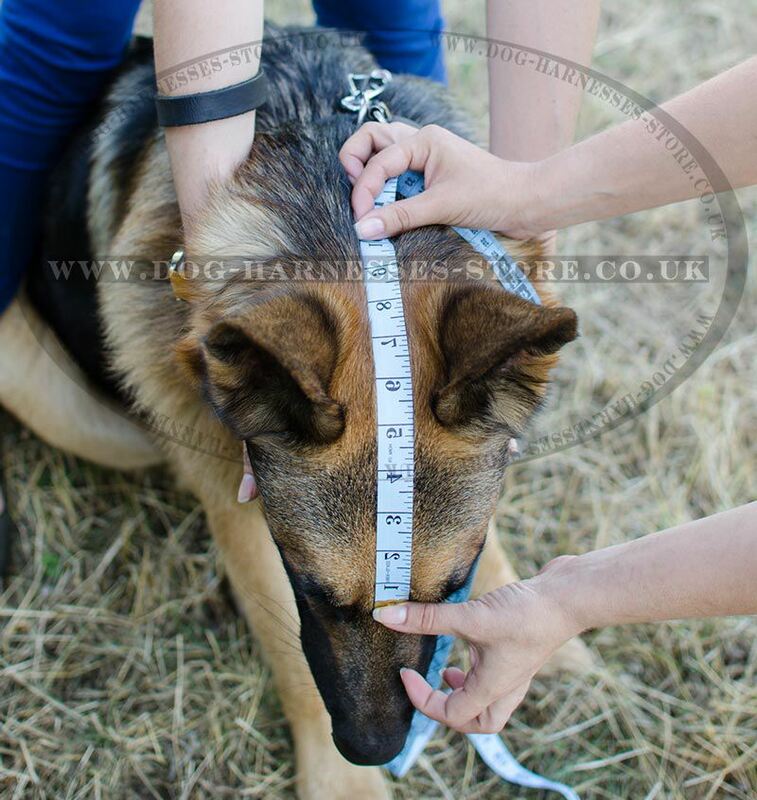 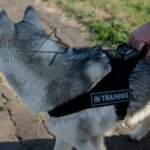 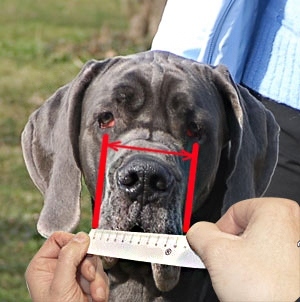 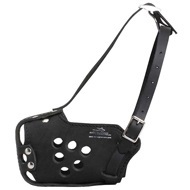 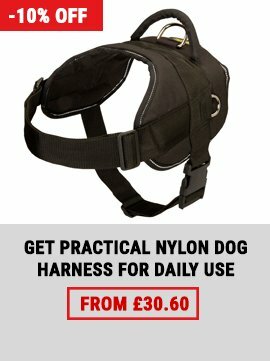 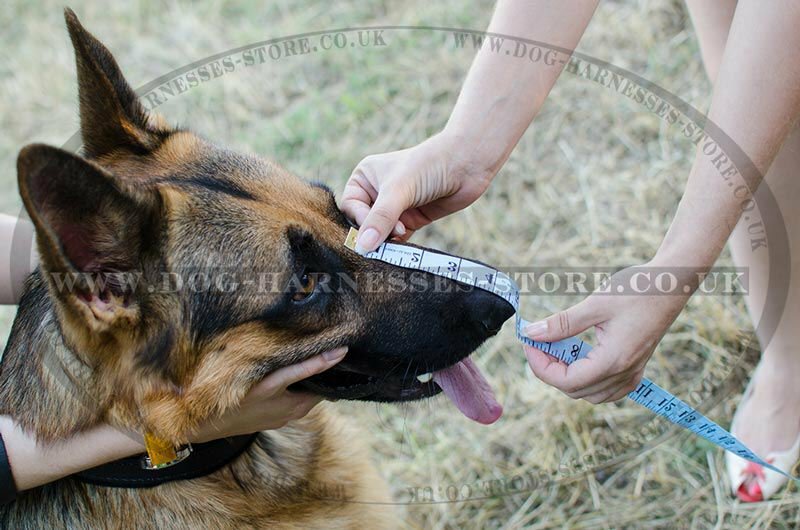 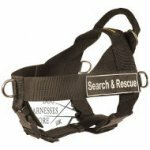 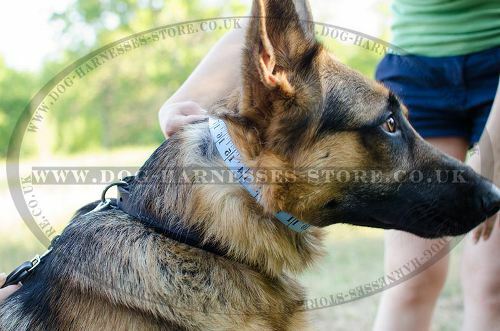 Please, take about 3 minutes to size your dog and to make sure that you get perfect fit muzzle. You need a measure tape or string which you can place next to ruler, pen and paper. 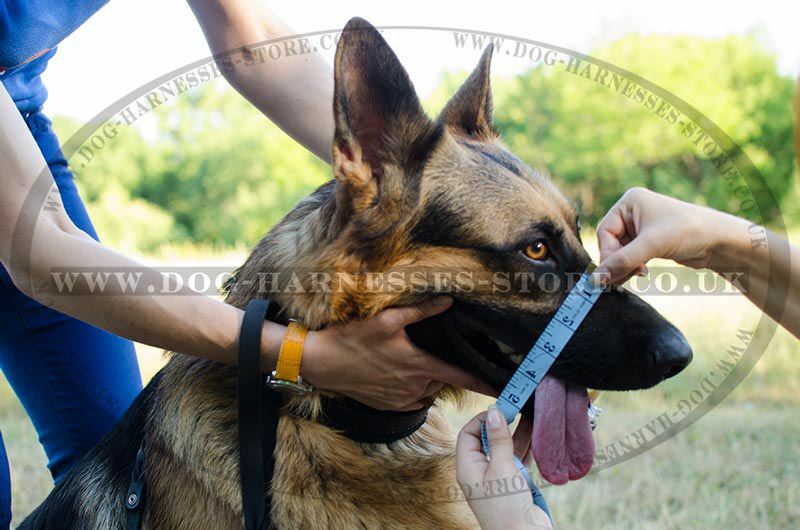 When you have all sizing info please go to the product page and fill in personalization fields. 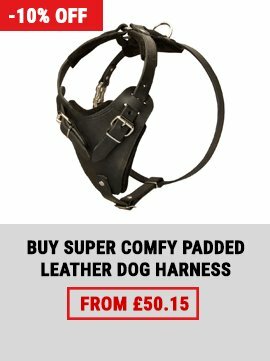 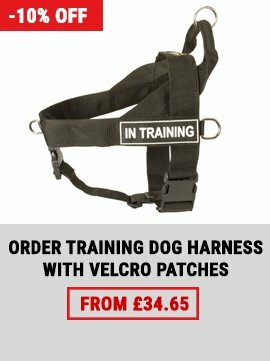 Please note: if your dog is not fully grown, it will outgrow muzzle with time and you will have to purchase new one with better fit.